During a time in which cybercrime runs rampant across the web, this highly-rated VPN is a surefire way to protect your data online. 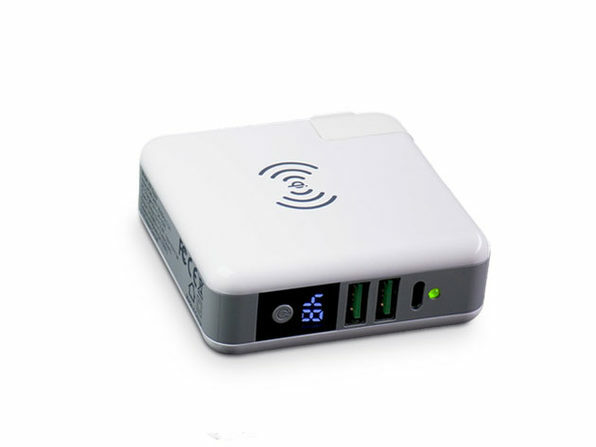 Want to use a public hotspot without leaving yourself vulnerable to theft? 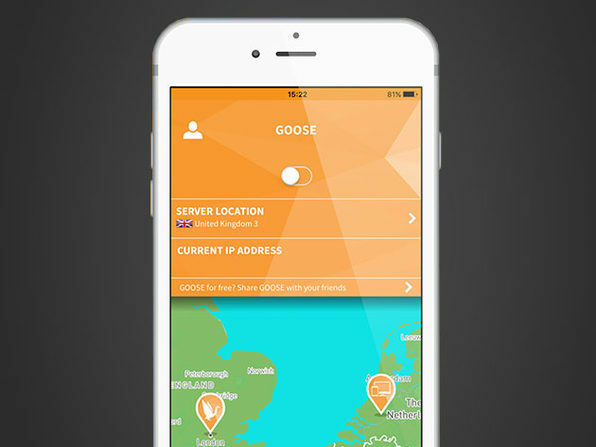 GOOSE VPN masks your IP address and routes your traffic through a remote server to keep you and your data safe, no matter where you are. 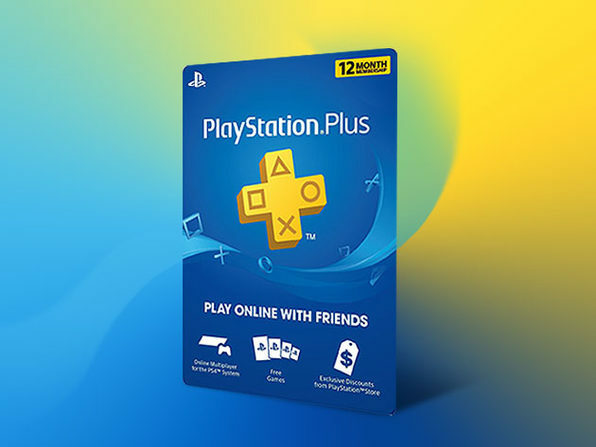 Plus, a subscription includes use on an unlimited number of devices so you're protected no matter if you're browsing on desktop or mobile. Unlike other VPNs on the market, GOOSE VPN has a strict no logging policy so you can rest assured that your data stays between you and your screen. 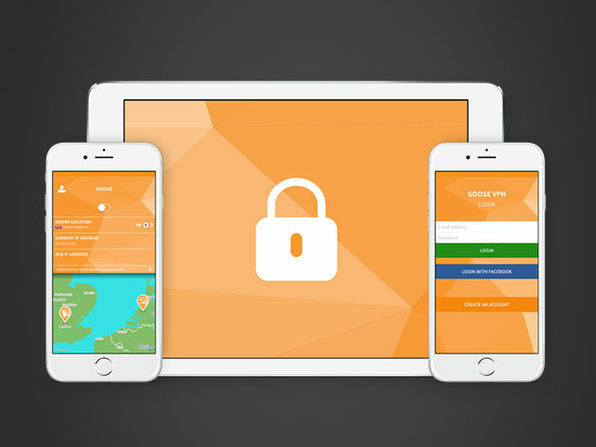 Plus with fantastic customer support, the highest level of encryption, and easy setup, GOOSE VPN is a no-brainer when it comes to protecting yourself online. ‘An accessible VPN provider who really listens to its customers’ That was, and is still, the underlying principle of GOOSE VPN. We found that VPN providers often don’t listen to its customers, certainly not those with little technical knowledge. That’s why GOOSE VPN is accessible to everyone, and we really mean everybody! 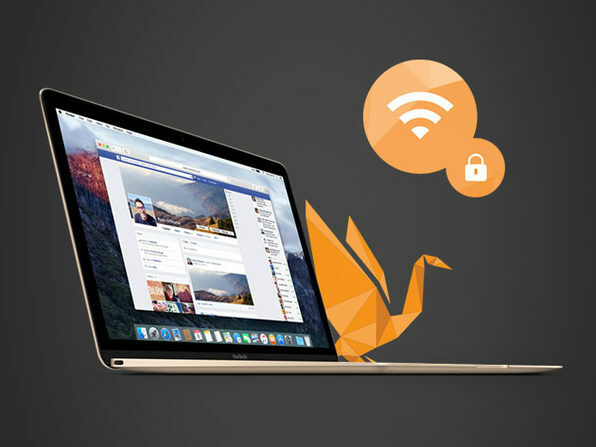 GOOSE VPN is for you, your daughter, grandfather, anyone you can think of. 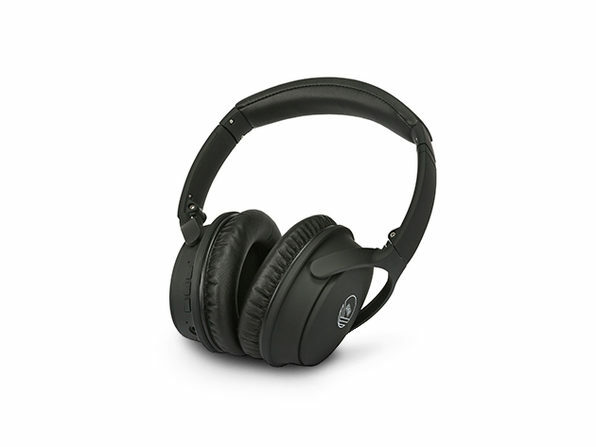 We ensure that everybody can use the Internet with a safe feeling, and through your feedback, we continue to develop. This means we are on our way to the top!